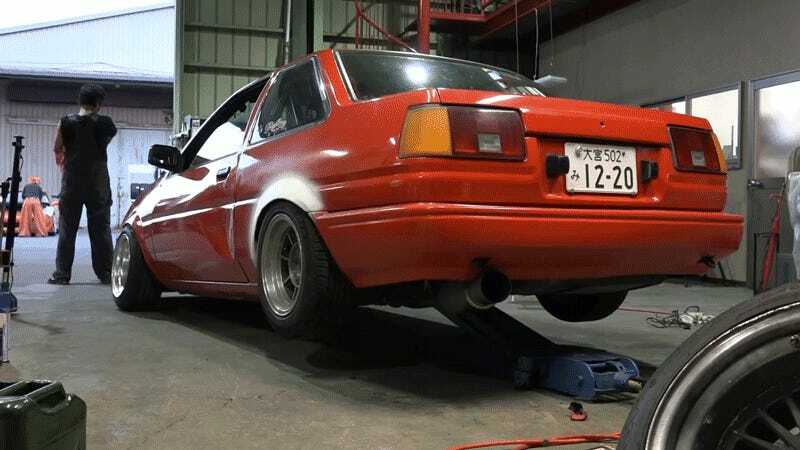 The AE86 Toyota Corolla isn’t fast. It’s not beautiful. It’s not exotic. It’s not anything that anyone would immediately single out as why a car is good. And yet the world loves it. This is one of my favorite videos in the car world: Aussie expat NoriYaro, having lived in Japan and followed its car scene for years, finally finds himself buying one of these last rear-drive Toyota Corollas. 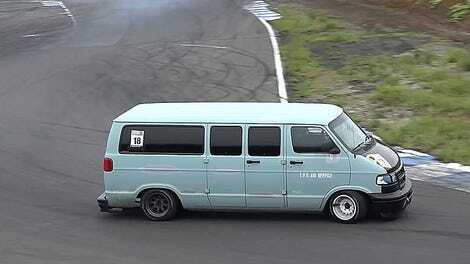 This is the drift car, the original. When NoriYaro picks his up (an AE85, technically), it’s mostly by chance, just because it’s cheap and ready to go on track. He’s not getting it just to appease some Initial D urge; it’s a car, and a good one. I’m going to take a moment to reiterate a few points about the Corolla that will sound mean but come from a place of love. It is not a curvaceous or classically beautiful vehicle. It has rear-wheel drive but it does not have independent rear suspension. It’s a live rear axle back there. It’s lightweight, but you’ll be working hard to get much more than a hundred horsepower out of that engine, so it’s never going to be what you’d call fast. These cars came with a hot-for-its-day twin cam four-cylinder engine, but these things have been made painfully obsolete over the years. It is basic. It’s a rear-wheel drive box with seats and a steering wheel. But that’s just it; everything that these Corollas don’t have, you just have to make up for in your own driving. NoriYaro spends half of his drive on video simultaneously shouting that’s it’s so slow, so slow! The other half he’s cracking up because it’s so fun. Working to make up for that lack of power, that lack of any assistance feature at all, hurling the little car around with manual steering, that’s the fun part. “You’ve just got to be more violent with it,” he says, learning corner by corner that these are cars that don’t do any of the work for you. Maybe because they’re so devoid of ease, so plain, Corollas are still, amazingly, affordable, durable, accessible entry points into going on track. These Corollas made their mark on the car world because they’ve been undesirable, common, and disposable. They’re great because they lack everything classically good. That only makes me love them more.